Following Amazon’s bombshell announcement of an agreement to acquire the Whole Foods grocery chain for $13.7 billion, stock prices for competitors in the industry have been seesawing for weeks. Kroger, Target, Wal-Mart, and Costco, have all recently felt the Amazon effect. But no one has been as hard hit as Blue Apron. But Monday was a day of reckoning. 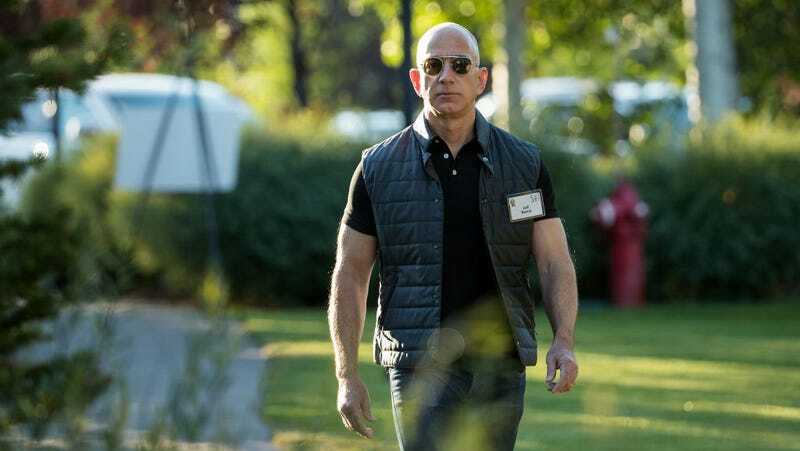 The Street first reported that Amazon Technologies Inc. had filed for a meal-kit trademark that covers “prepared food kits composed of meat, poultry, fish, seafood, fruit and/or vegetables . . . ready for cooking and assembly as a meal.” Knowing which stock to target, traders sent the Blue Apron price tumbling. By 11:19 AM, it was down 9.4 percent. The ominous figure was $6.66 per share. After hours trading showed the stock hovering in the same range. Blue Apron was already trying to break into a tough business and in its initial prospectus, it said that it had just enough cash and borrowing capacity for at least one year. Taking a 35 percent hit to its stock price isn’t going to make anything easier. Amazon’s price ticked up 1 percent to $1008.11 per share. The online retail giant is a killer when it comes to aging industries like selling books. But it still faces stiff competition from its contemporaries. As recently as December, analysts were signaling that Netflix should be terrified of Amazon Prime. That could still be the case, but Netflix posted huge numbers today. After blowing away new subscriber estimates, the streaming service saw its shares rise by 10 percent in after hours trading. Bezos may have the supply chains and the willingness to reinvest profits, but he doesn’t have Orange is the New Black.